The new XDrum WTD-1L Wire Tap Drumstick Brushes are an absolute specialty. 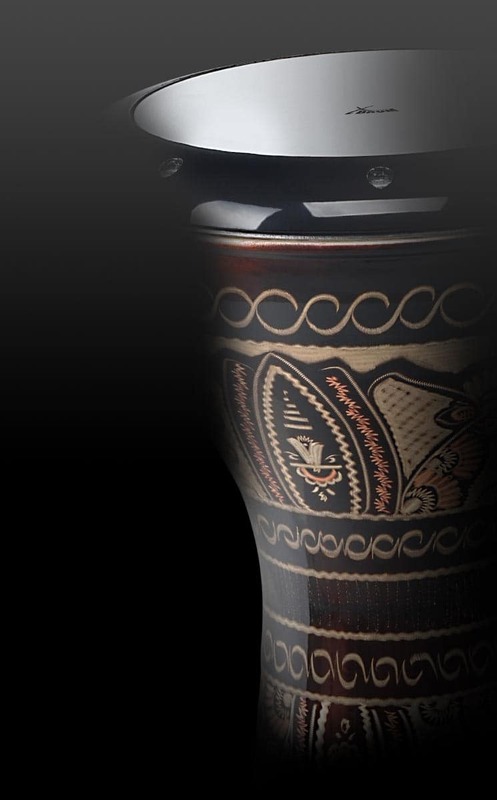 On one hand sticks, on the other brushes - the WTD-1L is incredibly versatile. 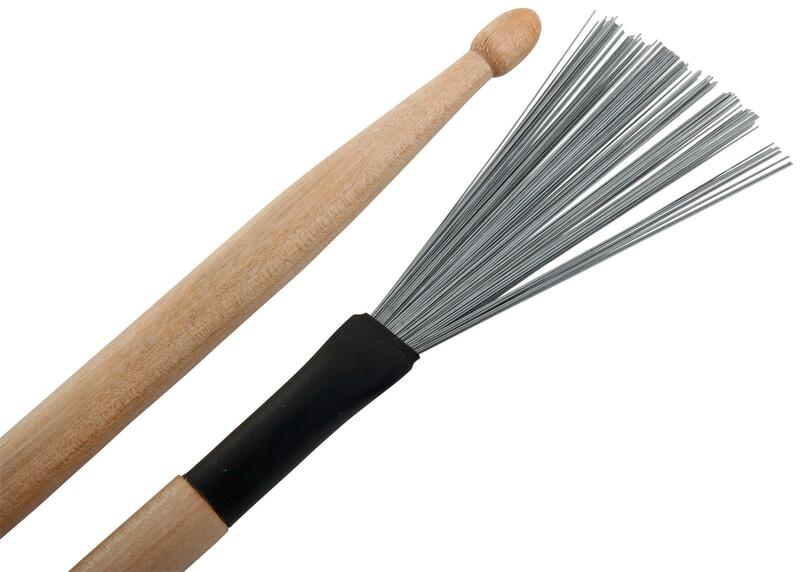 Whether loud rock drumming or filigree stirring for jazz ensemble, these sticks/brushes gear up for everything. 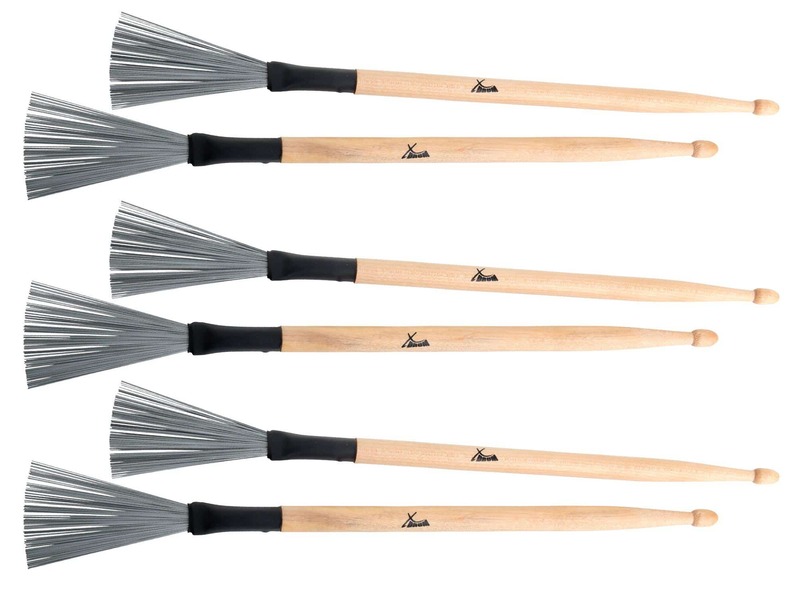 Economy Set: The package includes 3 pairs of brushes.